Being all for exfoliation, I'm always open to try various exfoliation aids to keep my skin, smooth, hopefully even toned and dry skin free. 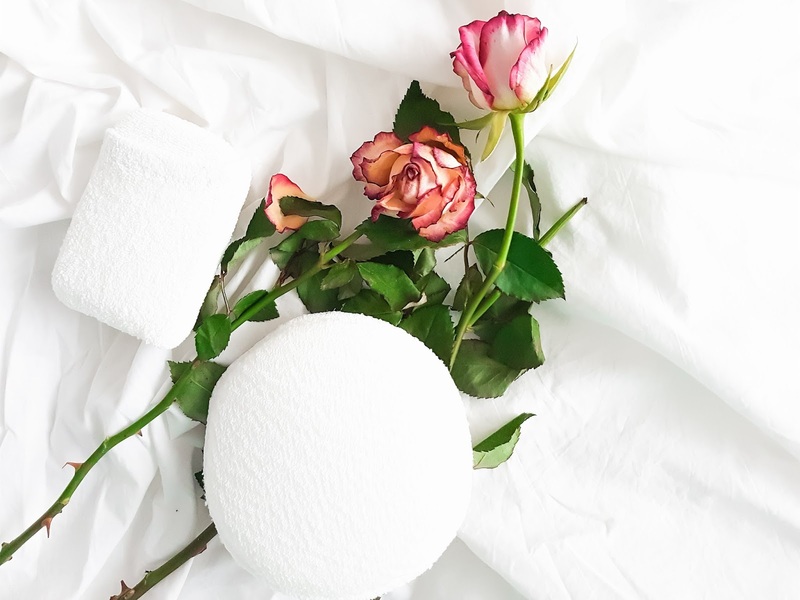 I was sent two scrubbers from Afterspa Round Dual Texture Scrubber (for deep cleansing and exfoliation for the whole body) & Facial Micro Scrubber (for healthy and smooth skin for the face and neck). The scrubbers are meant to be a lot more effective cleaning than using just our hands alone. It comes within a waterproof wallet and a suction cap so once it's used it can be hung up on the tiles of your shower/ bath and dry. I quite like that feature of the packaging. This one us for the entire body and it has an elastic strap at the back for a more easy grip and exfoliating process. It has two sides, the soft side is to massage the sensitive areas and the other side for a deeper exfoliation. I use this daily, with no issue. It's handy to use in the shower with my body wash and I feel it keeps on top of my exfoliating inbetween my major weekly body scrub. You know the one where I really see that dead skin roll off. This has a soft sponge pad within a pouch that has dual sides one softer and the other an exfoliator that is easy to clean & exfoliate the face. It's easy to use just wet the scrubber & apply your soap, I'm using black soap and I will just rub the soap on the scrubber and using circular motions, I use the exfoliator side first as I like to get rid of the dead skin before cleansing. I like how non abrasive the scrubber is, the face feels smooth and clean without looking red and irritated. It's advised to be replaced every 60 days. With the micro scrubber £6.00 & the dual scrubber £6.50 it's very budget friendly to try out. Overall they're gentle on the skin and worth trying out. You can find these in Boots within the UK. 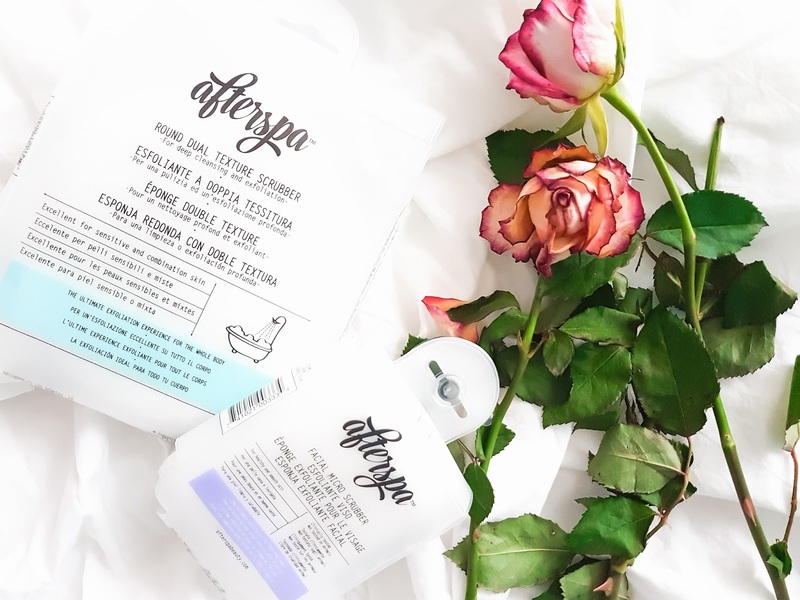 Have you ever used any products from Afterspa? I really fancy trying these out. Perfect for getting skin ready for the summer. This sounds like something I would be really interested in trying and something perfect to have around for those days when you aren't up to doing a huge cleanse. I've never tried any Afterspa products. I usually make my own scrub based on coffee and coconut oil. 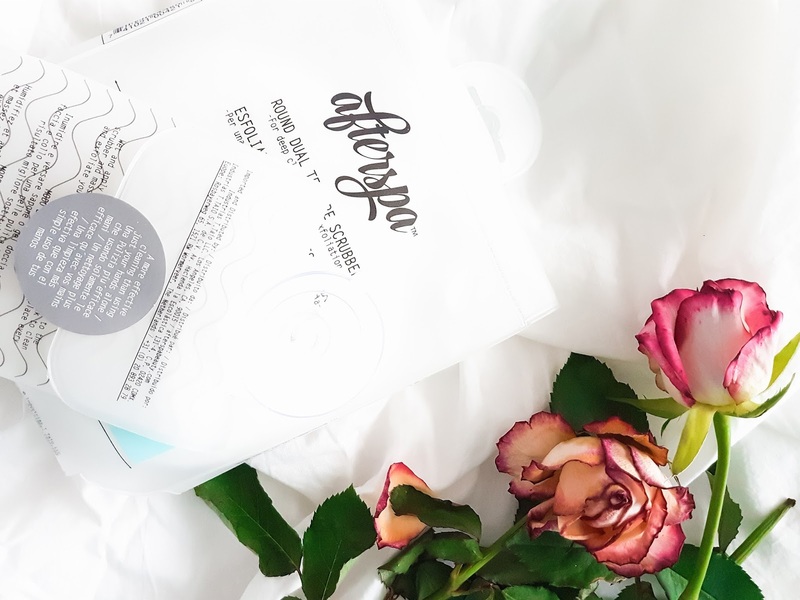 I've never tried any of these products but they sound fab, and also your photos are so beautiful! I haven't heard of AfterSpa before but these sound like great value products.